There are so many gift items for owl and animal enthusiasts. 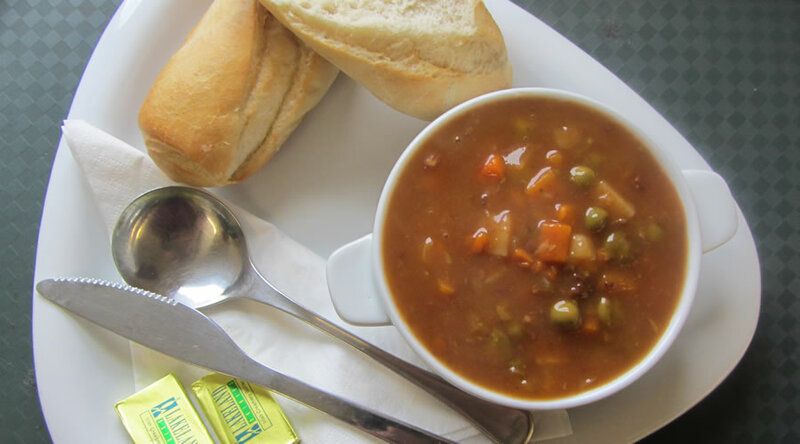 Each day we offer a selection of hot and cold food in the Tea Room. 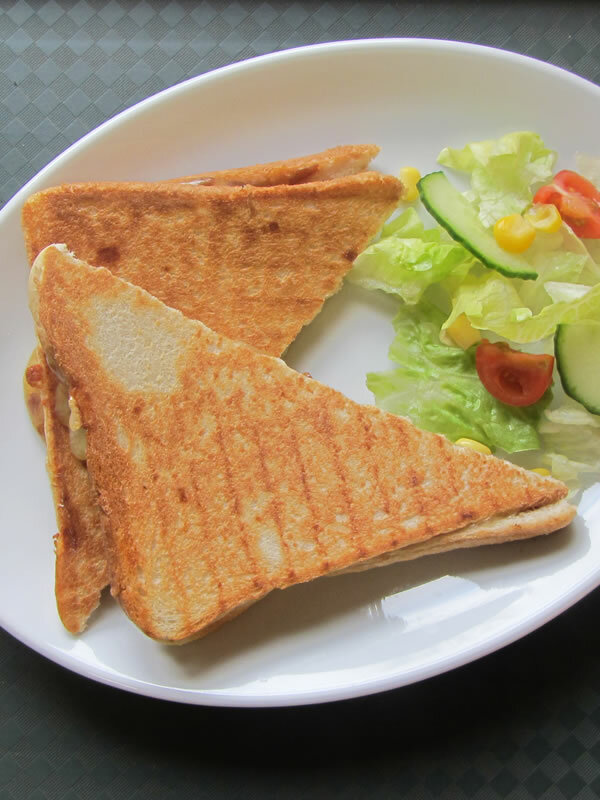 The typical hot food menu includes toasties and jacket potatoes with a range of delicious fillings: pies, pasties and tasty hot soups. 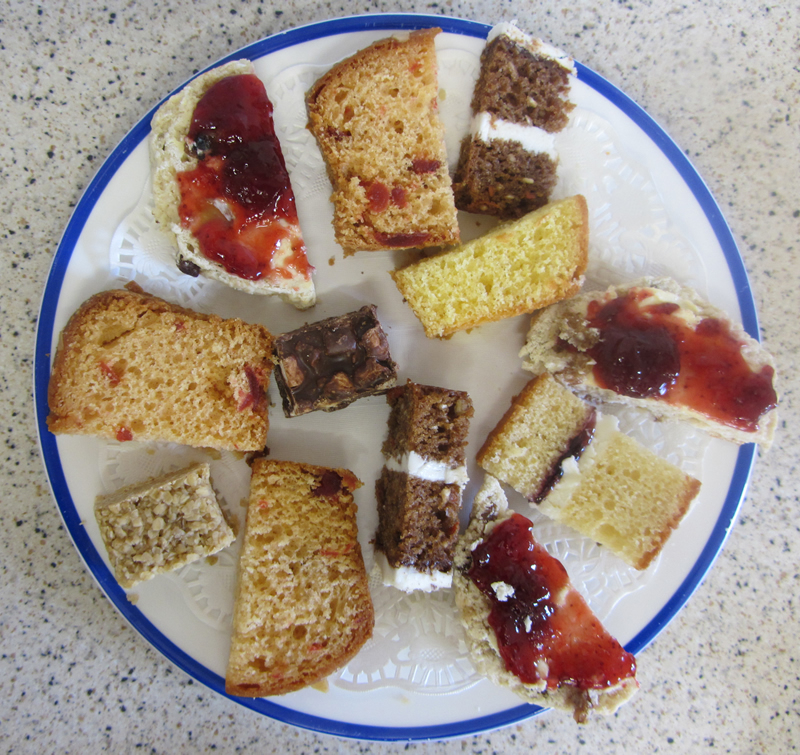 For those of you not watching your waistline you have a choice of cakes and scones to follow. Should that not be naughty enough, enjoy a hot chocolate to die for. Choose to eat in the comfort of the tea room or in the picnic garden. 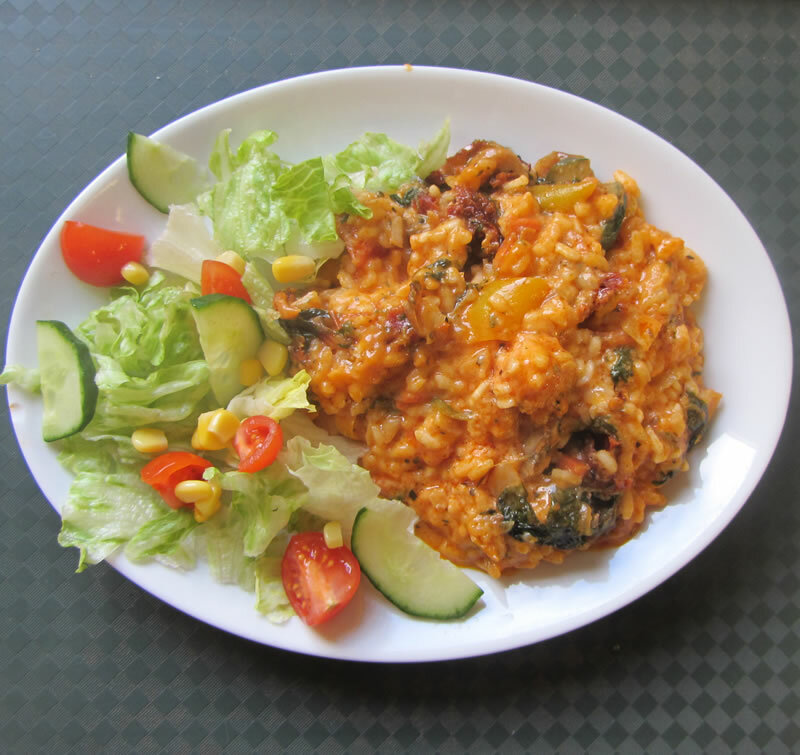 You are more than welcome to bring your own food to enjoy in the picnic barn or garden. We offer a carefully selected range of gifts for adults and children to suit any size of pocket.. The cake and food at the cafe was delicious. © 2018 Small Breeds Farm Park and Owl Centre.